This was a particularly meaningful week for Brook Hill. Following International Night, where we celebrate the nations, this week we shifted our focus to the cross and the empty tomb, when the nations were redeemed to the Creator through the work of the Son. 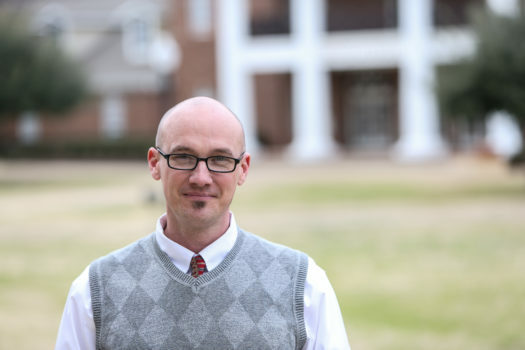 We celebrated that each morning of the week with worship and singing followed by riveting messages from our guest speaker, Chris Legg, Pastor of South Spring Baptist Church. Chris spoke first on bestowed identity, establishing what is true of us because God declared it to be so. Next he spoke on what it looks like to live from that identity versus following a religious pattern of behavior modification. These two were recapped and reiterated on Wednesday before Chris gave the kids a chance to enter the conversation with some Q&A time. 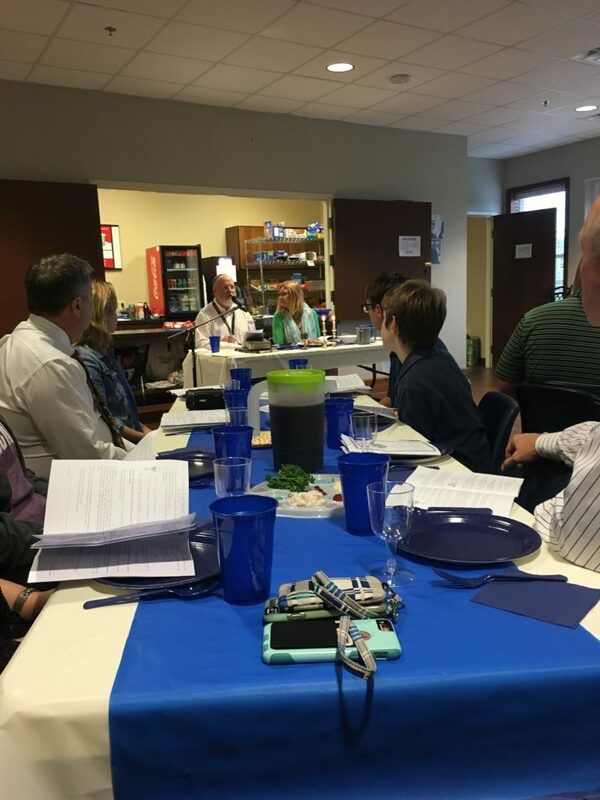 The week also included a Passover Seder Meal lead by our own Dr. Gary Gardner. The two-hour event was well attended by over forty guests with the Student Center being transformed into a synagogue. The week ended with a service project day coordinated by Mrs. Stephanie Williams, with Brook Hill students spreading out all over East Texas in the name of Christ to serve as Christ had come and served mankind through His life, death and ultimately His resurrection from the dead. Resurrection Week at Brook Hill is an extraordinary experience that prepares students, staff, teachers and even our families to fully embrace the Easter celebration commemorating the most monumental event in all of human history – the morning when the first disciples looked into the tomb of Jesus and found that it was empty, and later came to understand that Sin and Death had in fact been defeated by the Father’s master plan. We pray and trust that you and your family will fully embrace this celebration this Easter Weekend and be embraced by the One who brought it all about. Happy Easter.